Why in the world is car insurance so high? And why do rates seem to go up all the time? We all want to slash our rates. There is good news & bad news. Good news first, there are some factors you have control over. The bad news is there are also variables out of your hands. Rates vary from state to state and zip code to zip code. A simple change in zip code may result with a spike in your premiums. A few reasons behind this are differences in population density, crime rate, or higher rate of claims in your new neighborhood. Research suggests that drivers with a lower credit score are more likely to file a claim. Insurance companies measure risks. If your credit score drops, you are viewed as a higher risk. Higher risk = high rates. Adding a driver under the age of 25 to your policy will likely push your rates up. Inexperienced drivers, especially teen drivers, are viewed as a high risk for insurance carriers. 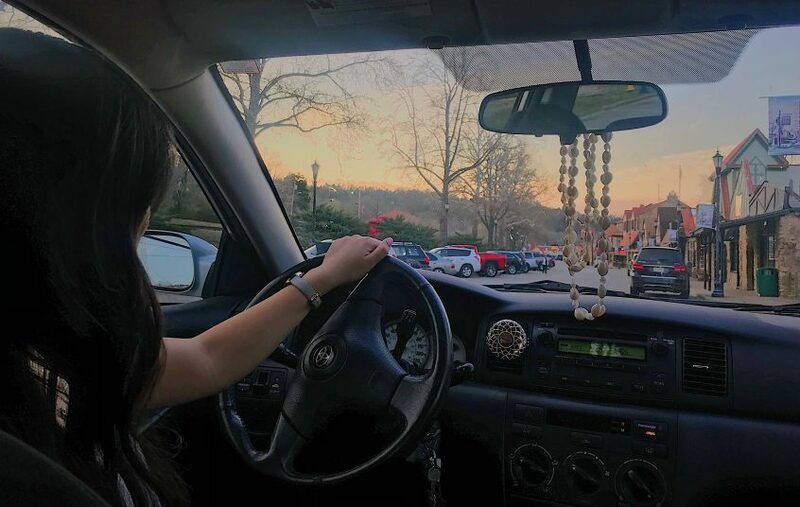 According to the Insurance Institute for Highway Safety, teen drivers have crash rates 3 times of older drivers per mile driven. With a booming economy, there are more & more drivers on the road. Gas is affordable, road trips are the trend, and many people must commute to work. This equates to more accidents and also your chance of getting into an accident. An increase in risk increases your rates. It isn’t news that car repairs are expensive. New tech & gadgets in vehicles are resulting in higher repair costs – costs that are passed along to you through higher premiums. No one wants to pay an excessive amount for auto insurance – especially when the factors are completely out of your control. This is where RIG can help. We have several carriers and the ability to create coverage centered around your needs.